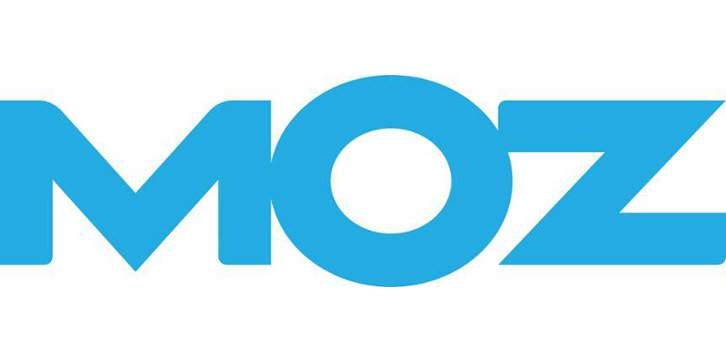 The Scoop: After about two decades, Rand Fishkin, co-founder of Moz, leaves the company that he founded. Then establishing a new startup company called SparkToro. Rand Fishkin co-founded the popular Search Engine Optimization (SEO) Software Startup company, Moz, with his mother, Gillian Muessig. The company started in 2004 and Rand stepped down from being the CEO in 2014. This is where he became a contributor to the executive team. Last July, Rand Fishkin already announced leaving Moz, moving on to taking an advisory role until he retires. On his blog, Rand posted about his thoughts and shared his plans for the future with the new startup company that he found, SparkToro. The new company is a data service and software product that aims to assist marketers, entrepreneurs, and PR professionals. Helping them learn how to reach the audiences that they are targeting. It’s not a permanent farewell for Rand and Moz, though. According to his blog, you can still see him on Whiteboard Friday and is part of still a member of Moz’s board of directors as chairperson with the largest single shareholder (24% outstanding shares). For years, Rand Fishkin has made quite an impression and impact in the SEO world. It has been a sad day for both Moz and Rand. However, this also both the opportunity to grow and work on new ventures. So what do you think about Rand’s new venture? Check us out for more tech feeds regarding the digital world.